Online dating can be tough so it is important to have a profile that attracts the right type of attention. 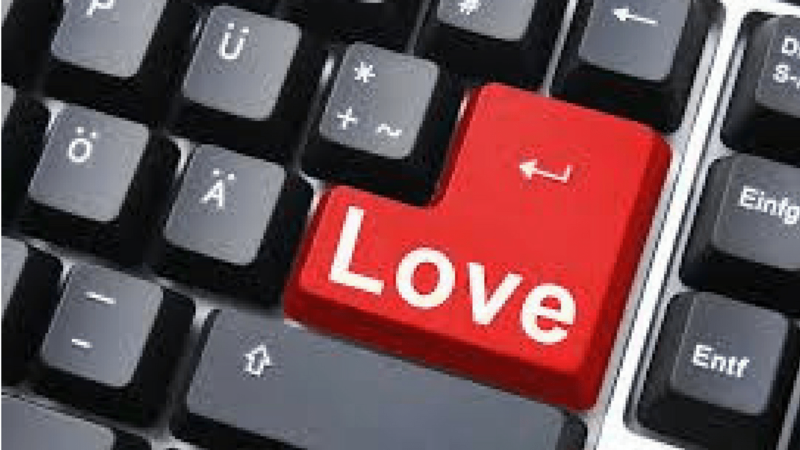 To get more right swipes, research by dating site Badoo has revealed the top 10 words to use on your online profile. So if you feel like you’re getting nowhere adding these key words to your bio will get you more attention. 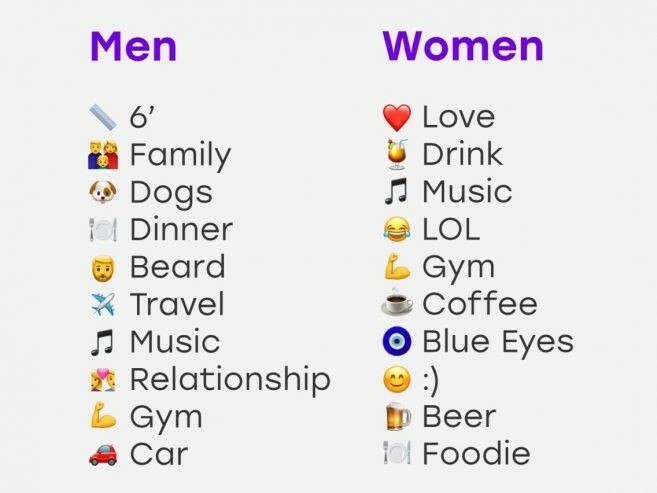 Badoo looked at the most popular male and female profiles on its app, and gathered the words that popped up most frequently. However, just using the words alone is not enough, it is using them well. For example. just saying you are 6ft will not automatically guarantee you a date people want to know a little more. The research found that being funny works every time with 87% of users saying yes to someone with a funny bio. Your bio should show your personality so you stand out from all the other bland profiles. Oh and make sure it is positive – no-one is interested in the list of what you hate or what you aren’t looking for. It may feel daunting and even overwhelming to write about yourself. 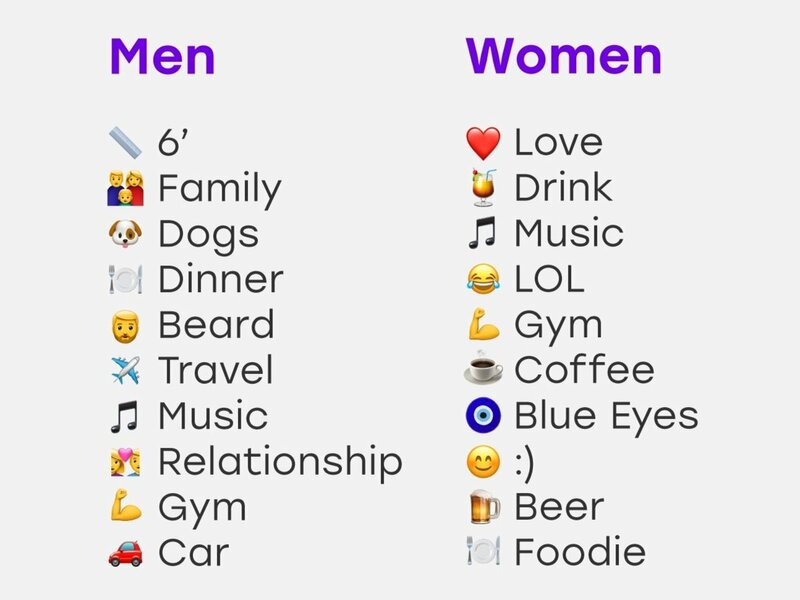 But the good news is that your profile doesn’t have to be too long as the data showed popular profiles are about 20 words! So the key is to be short and snappy. A good tip is to include something unique or unusual about yourself – it could be something silly like you love Brussel sprouts or don’t like chocolate! This will make you stand out and give the person contacting you something unique to write to you in their first message. If this still feels a little too hard, don’t despair, Dare2Date will craft the perfect profile for you!